Bianchi is synonymous with Italian creativity, technological innovation and bicycle clothing. 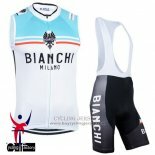 Bianchi cycling jerseys is a good quality and comfortable fabric. With classic and exquisite design, retro touch, is a good helper in your riding. 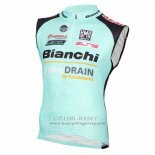 If you are interested, welcome to buy Bianchi cycling jerseys, we will provide the best products and the most attentive service.